Most employers are aware by now that compulsory overtime should be taken into account when calculating holiday pay. But what if it is voluntary? 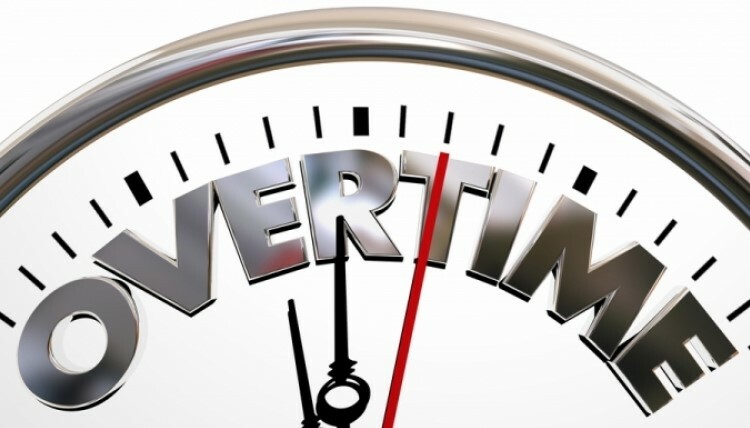 The Employment Appeal Tribunal (EAT) has decided that in some circumstances, voluntary overtime should be taken into account if it is paid over a sufficient period. Some of the ambulance crews of East of England Ambulance Trust had clauses in their contracts relating to ‘non-guaranteed’ overtime (which was compulsory but irregular and involved seeing a through to completion at the end of their shift) and ‘voluntary’ overtime (which was voluntary, and also irregular such as working additional shifts). The amount of extra hours each member of the team did varied. They argued that their voluntary hours should count towards their “normal” remuneration. The EAT agreed with the ambulance workers – voluntary overtime was part of normal remuneration if it was paid over a “sufficient period of time”.